Looking like everyone else doesn’t generate opportunity. Plan to be different. At New Angle Marketing, LLC, we specialize in helping accounting firms and other professional service providers define their message, identify their growth goals, and then develop practical and achievable marketing plans that we can help them implement. Whether you are two partners strong, or 200, we are experts in creating scalable, comprehensive, results-oriented plans that work. Outsource the entire marketing function or slowly integrate marketing and communication initiatives into your overall business plan. Either way, we are uniquely positioned to help. It's time for a change. Take your marketing and communications to a whole new level. 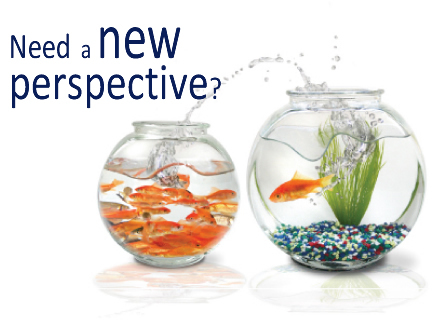 To learn more about how New Angle Marketing can help you, contact us.